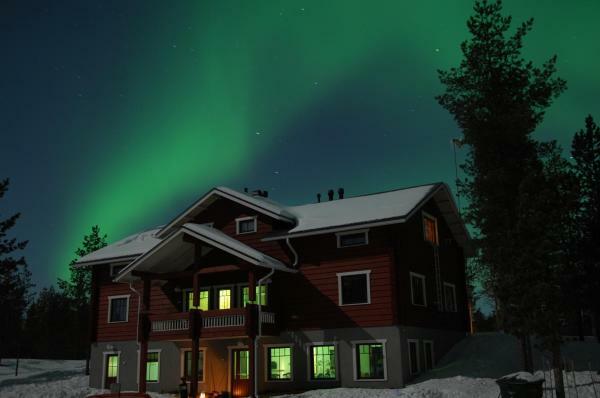 Situated in the picturesque nature of Finnish Lapland, this hotel is close to Saariselkä’s top skiing and hiking trails. 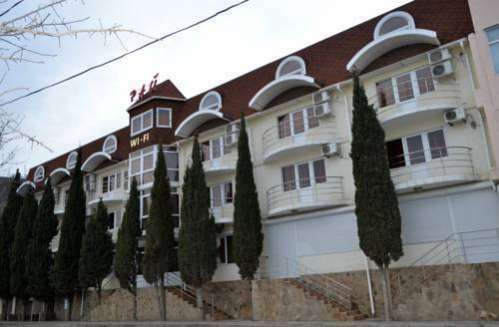 There is also spa with a sauna, hot tub and indoor swimming pool. 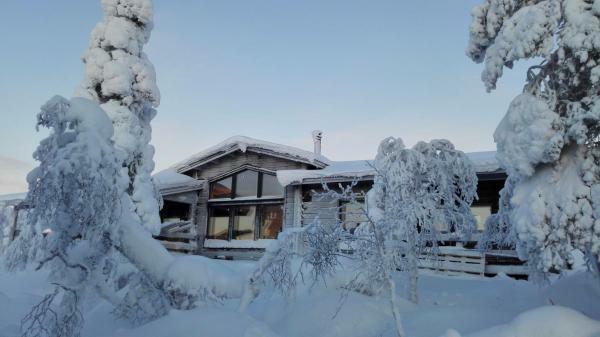 This property is surrounded by excellent ski areas in Saariselkä, Finnish Lapland. 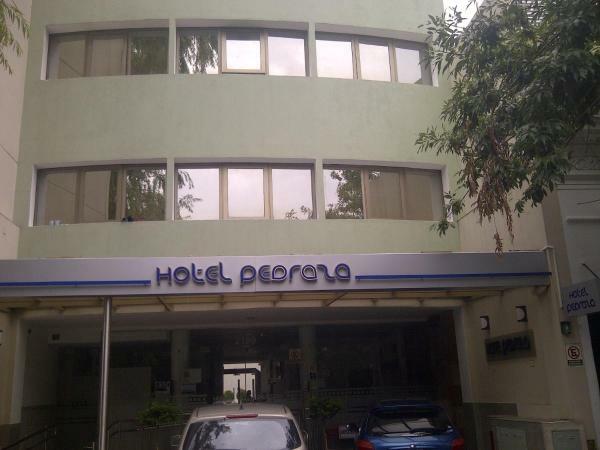 It offers spacious apartments in cosy wooden buildings, free parking and free Wi-Fi internet access. 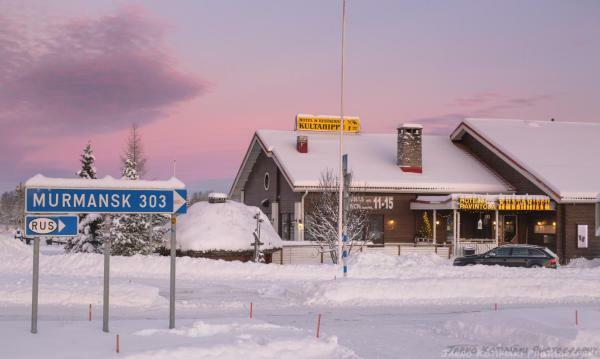 Set in Saariselkä, Northern Lights Village features a restaurant, bar and free Wi-Fi. The property has its own reindeer paddock, where guests are welcome to watch and pet the reindeer. Free parking is available. 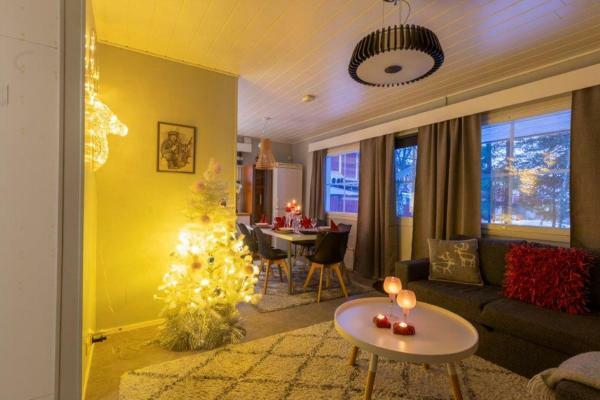 This Finnish Lapland holiday village is situated right by the Ivalo River. 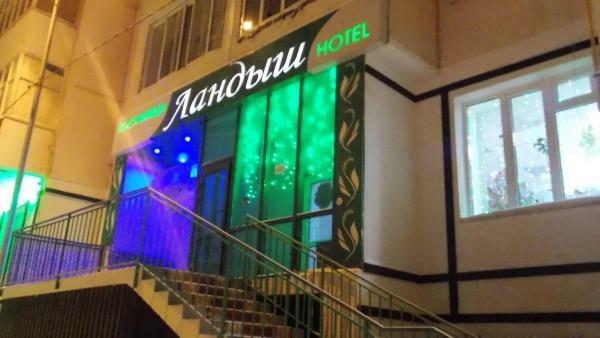 It offers en-suite accommodation options with private kitchen facilities and free high-speed Wi-Fi. Ivalo town centre is 1.5 km away. Aurora Village Ivalo is situated in Ivalo and offers cabins with a glass roof, offering the possibility to spot the Northern Lights from the bed. 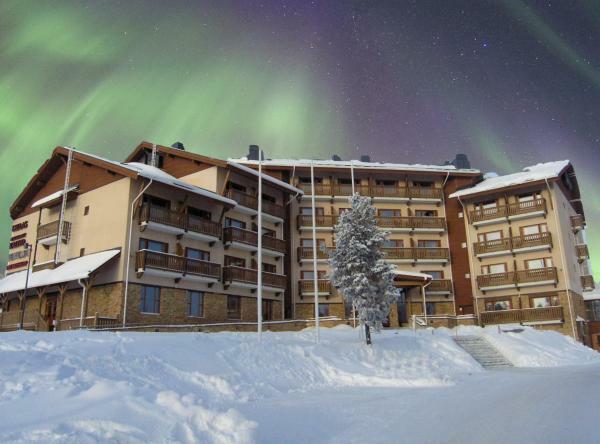 Located on top of Kaunispää Mountain, Star Arctic Hotel is situated in Saariselka in the Finnish Lapland Region. 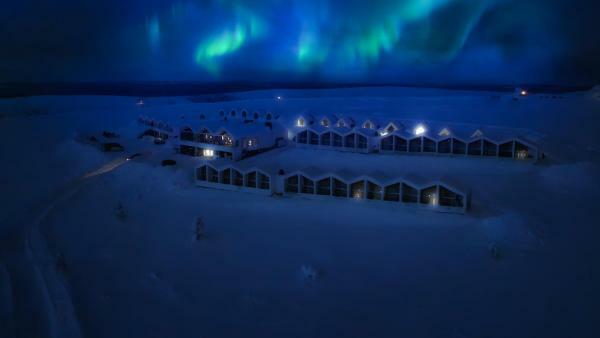 Each room features large windows to view the surrounding nature and if lucky, the Northern Lights during winter. Set on a dog farm in Finnish Lapland, this family-run guest house offers traditional home cooking and husky safaris. Sauna and Wi-Fi access is free. Ivalo Airport is 15 km away, an 18-minute drive away. 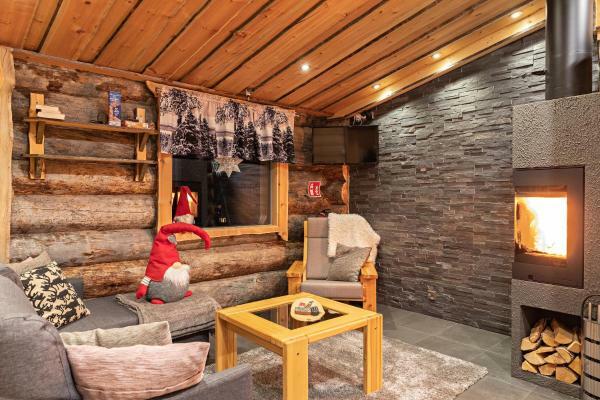 Located 300 metres from the centre of Saariselkä, these compact apartments feature direct access to cross-country skiing trails, a private terrace and a convenient drying cabinet for ski gear. Offering a private sauna, Villas Karhunpesä is located in Saariselka in the Lapland Region. Ivalo is 26 km away. Free private parking is available on site. Each villa has a fully equipped kitchen, seating area with a flat-screen TV and CD player. 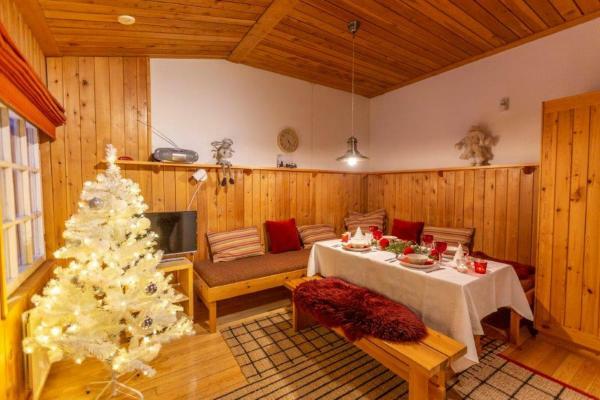 Set in the centre of Saariselkä ski resort, these apartments are just 2 km from the ski slopes. 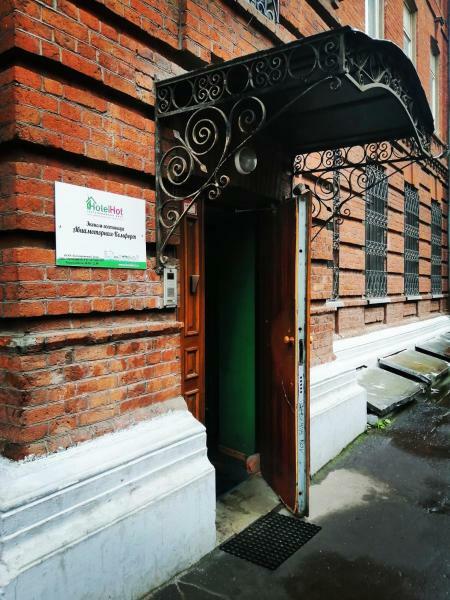 Each apartment comes with free Wi-Fi, a kitchen and an outdoor seating area. 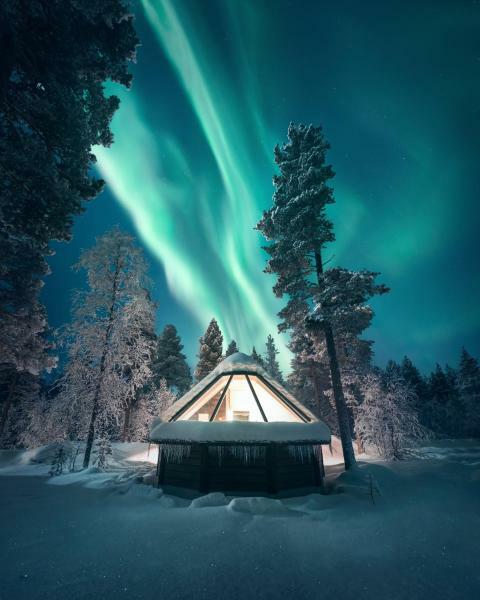 This property provides a unique experience in the Saariselkä Fell area of Finnish Lapland. Kakslauttanen Igloo West Village offers glass igloo or log cabin accommodation and has the world’s largest smoke sauna. 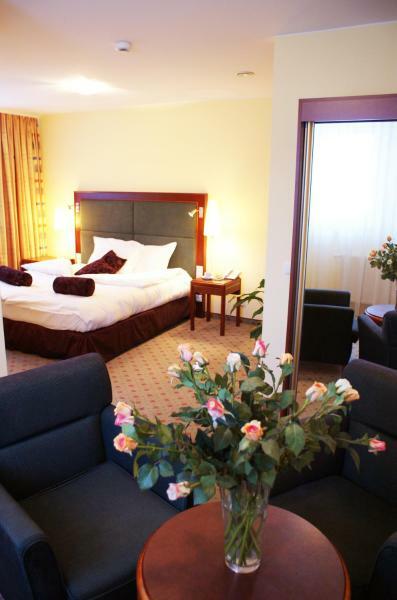 This hotel is located along the Ivalo River in Ivalo town centre. 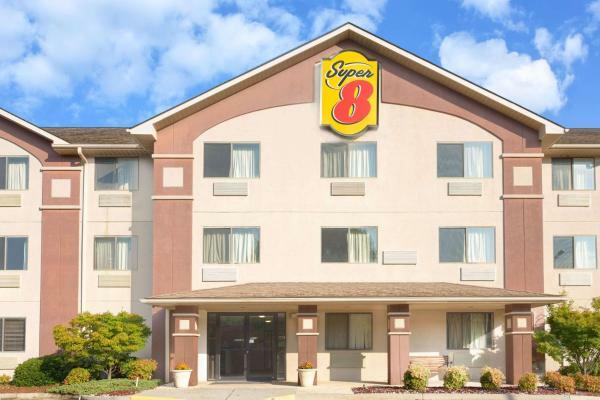 It offers free parking and sauna access and gold panning trips in the area. Traditional Lappish dishes are served in its award-winning restaurant. 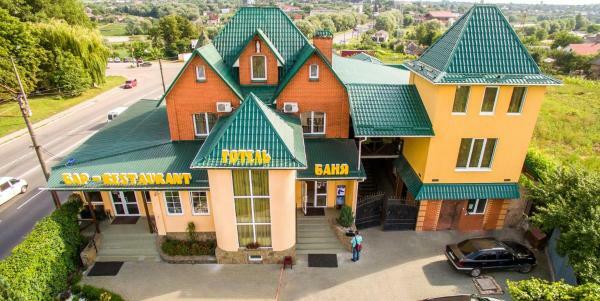 This peaceful hotel is situated next to Urho Kekkonen National Park, less than 30 minutes’ drive from Ivalo Airport. Guests enjoy free sauna facilities and access to cross-country skiing tracks. 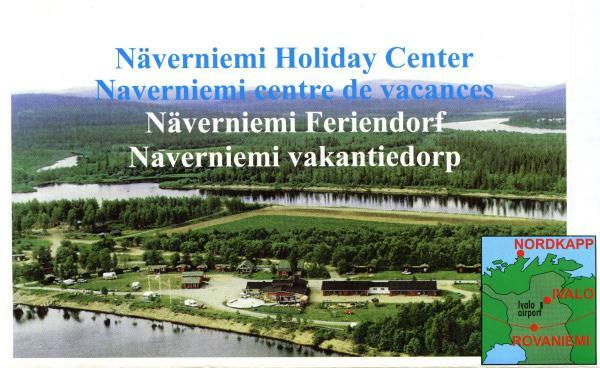 This Finnish Lapland hotel is located on both the Ivalo River and the E75 motorway. 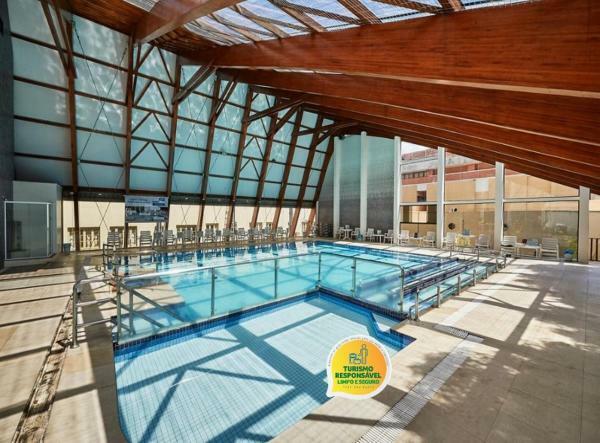 It offers free Wi-Fi access, an indoor swimming pool and free evening sauna access. A traditional Finnish restaurant and bar are on site. 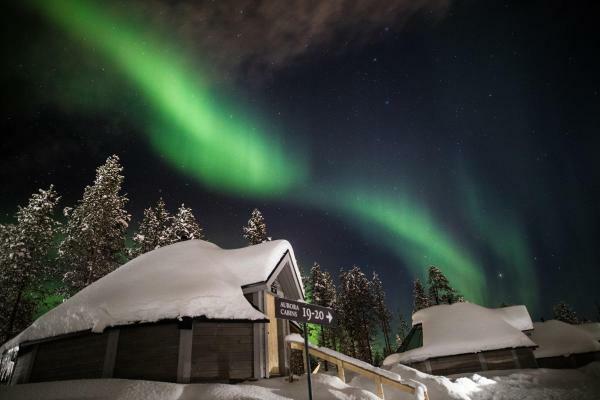 Located next to Urho Kekkonen Natural Park in Kakslauttanen, Polar Aurora Cabins offers self-catering apartments with sauna housed in log cabins. Free Wi-Fi is available. The property is 11 km from central Saariselkä, Kiilopää fell is 5 km away.